Hello lovelies, i am back with another post. 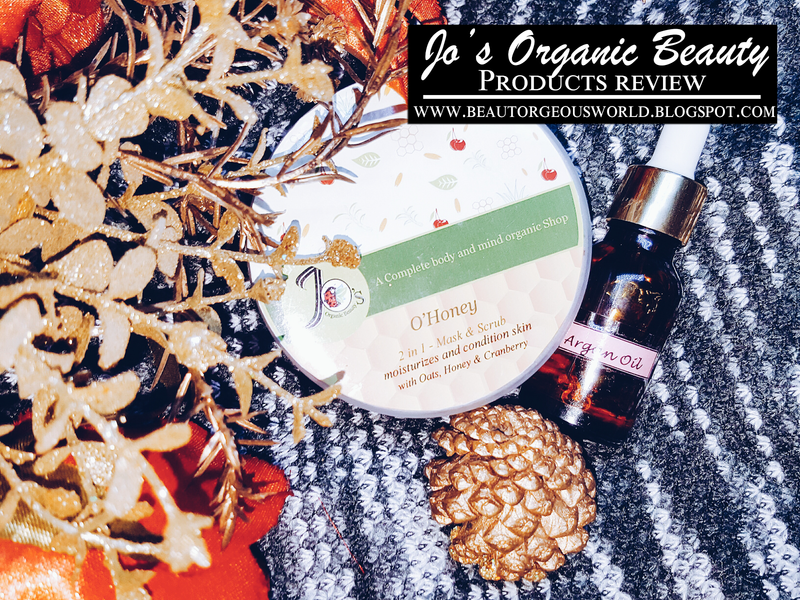 Today i am reviewing products from Jo's Organic Beauty. 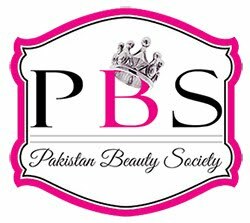 Jo's Organic Beauty is a Pakistani local brand which sells organic products. Jo’s Organic Beauty is about natural skin care with the products prepared from the organic garden infused with ancient wisdom. The ingredients in each of our product are finely handpicked and 100% organic free from paragon, so they bring out the best results in skin care, helping you to naturally glow with radiance. 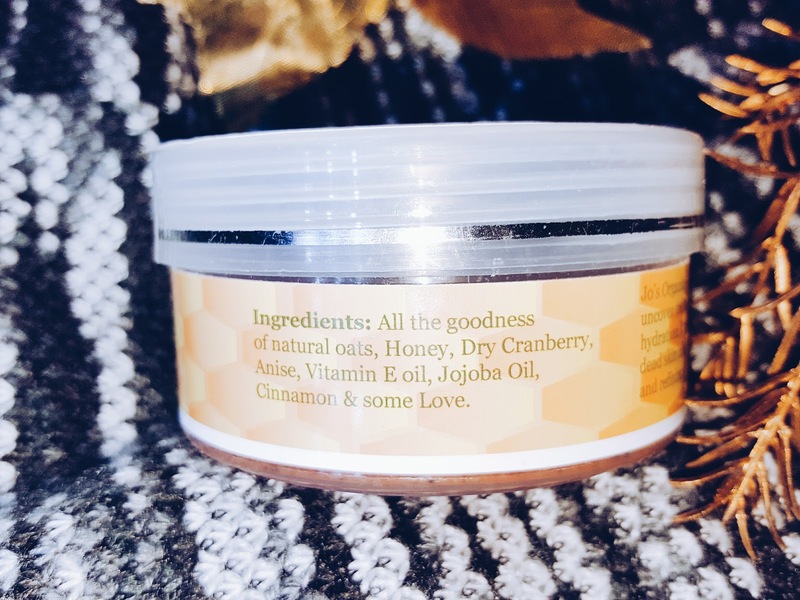 Each of our product contain unique blend of herbal plant extracts, butters, beeswax, exotic oils, vitamin rich oils, and minerals to soothe, heal, and enhance your face, body and mind. 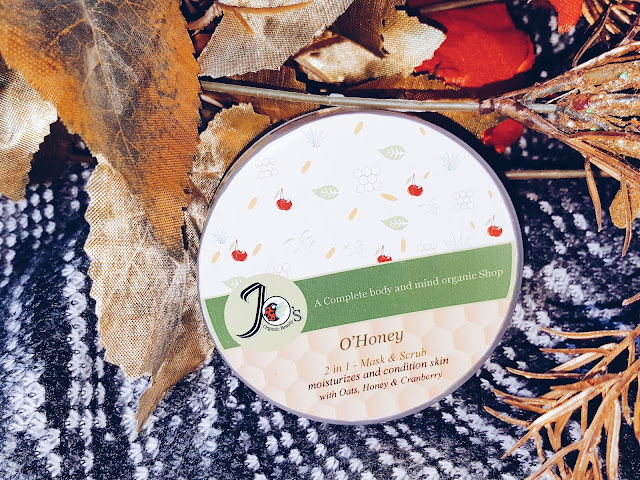 Jo’s Organic Beauty products are natural organic products suitable for all skin types loaded with skin-loving nutrients prepared by professionals. Most of our product ingredients are imported from different region of the globe, especially Malaysia, Sir Lanka, UK and Spain. At “Jo’s Organic Beauty” we firmly believe in respecting Nature & the wisdom it offers us in the form of beauty secrets. 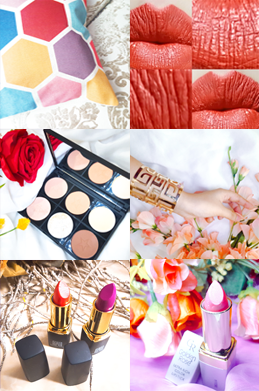 We sprinkle our products with love and care, so you may blossom from within and always look irresistible, beauty best! The O' Honey mask/scrub comes in a plastic container. I won't say the packaging is amazing or anything because it is not but i won't say it looks cheap either. Somehow i find mask/scrubs in containers very easy to use. Upper lid of the container is covered with a sticker which has a logo and the product name written on it which gives it a nice look. The second product which is Argan Oil comes in a glass bottle with a dropper which i thought looked lovely. It had a very small label on it which was taped on it. There is nothing else written on the bottle so I have no idea whether it is a sample size or a full bottle as the quantity is not mentioned on it but i really liked the idea of a glass bottle and a dropper. 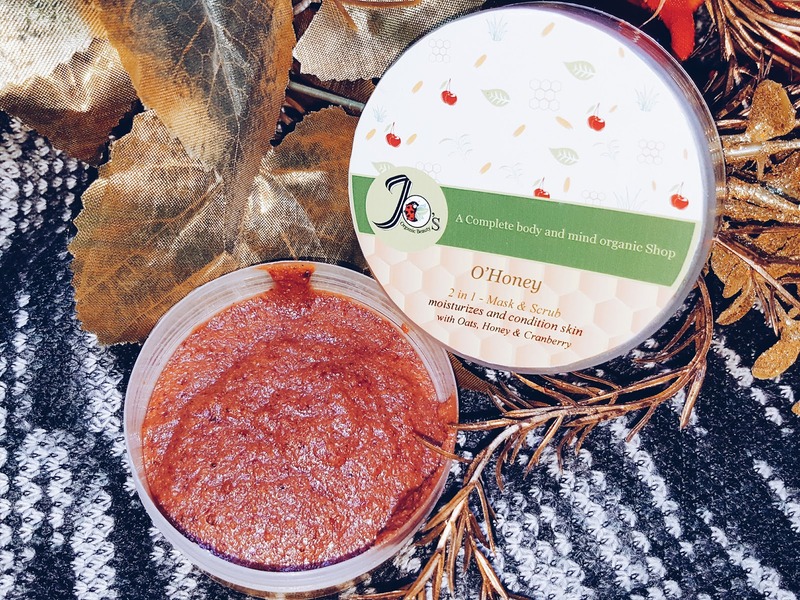 O'Honey is a 2 in 1 product, which means it is a mask as well as a scrub. It has all the goodness of Natural Oats, Honey, Dry Cranberry, Anise, Vitamin E Oil, Jojoba Oil and Cinnamon. It is supposed to uncover the radiant glow and provide hydration. As you all may know by now that my skin is very dry and i am always on a lookout for products for dry skin. 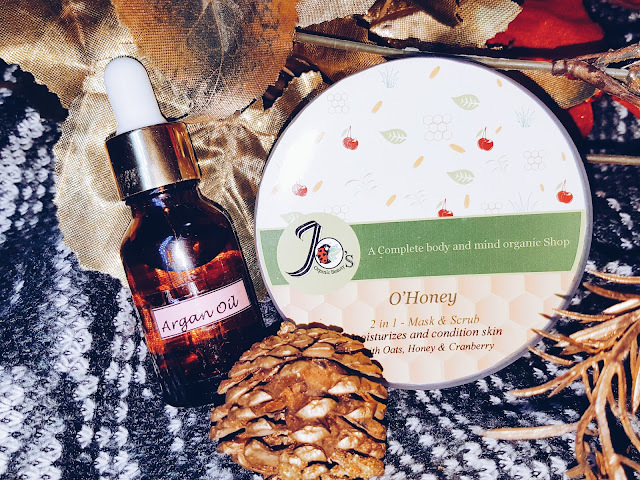 After receiving my package from Jo's Organic Beauty and looking at the products i was beyond happy that both the products are meant to treat dry skin. 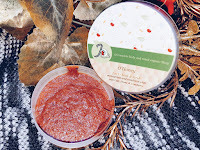 This O'Honey mask/scrub smells amazingly fruity, i always feel like licking my whole face after applying this mask because of the yummy smell of cranberry and honey. I have used this mask/scrub on my face few times now and i am loving it. The reason this mask/scrub is working for my skin is that the ingredients used in this mask are highly hydrating. While washing the mask off, i gently rub the mask on my face and it acts as an excellent scrub. My dry flaky skin surely looks amazing after i use this mask. It glows and feels very soft and smooth after the use . The only problem i have had with this mask is the application. It is not actually a problem now as i have found a solution to it. This product has a thick consistency because of which when you apply it directly on your face it falls off and a lot of product goes to waste. To avoid wasting the product i have found a solution : Take an empty container , add little bit of mask into it (quantity depends on how much you want to use) then add in few drops of warm water or rose water to it and mix it well. The drops of water will make the product move and apply easily. Using this technique has surely made the application easier for me. As the mask/scrub is made up of all the natural ingredients, you are supposed to keep it in the refrigerator. As the weather is cold these days, my mask is sitting outside on my dressing table and it is still fresh. But i am going to shift it into the refrigerator today as i don't want to risk it going bad because my skin is loving it. Argan oil by Jo's Organic beauty is 100% natural Argan oil. 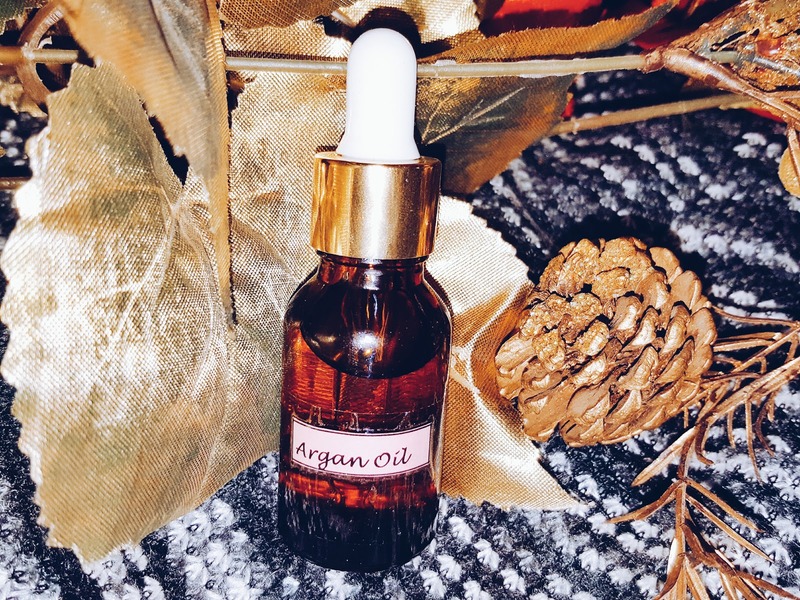 Argan Oil is great for dry skin and scalp. This oil is becoming my favorite product for night time. I have been using this oil daily on my face since the day i got it and it is absolutely amazing. I have used Argan oil(from another company) before as well but somehow whenever i used it, it made my skin even more dry. This oil comes in a tiny glass bottle. The bottle has a dropper on top which makes taking the product out from the bottle very easy. I use 3 drops daily at night and i love how my skin feels in the morning. 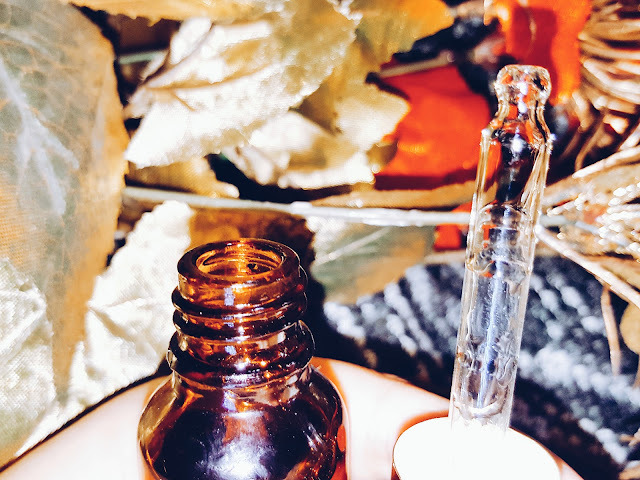 This oil is actually helping me with my dry patches which i never thought was possible. It sinks into my skin and doesn't cause any irritation or breakouts. I wasn't really expecting much from this oil because of my previous experiences with Argan oil from other brands but I am so glad Jo's Organic Beauty introduced me to this bliss. 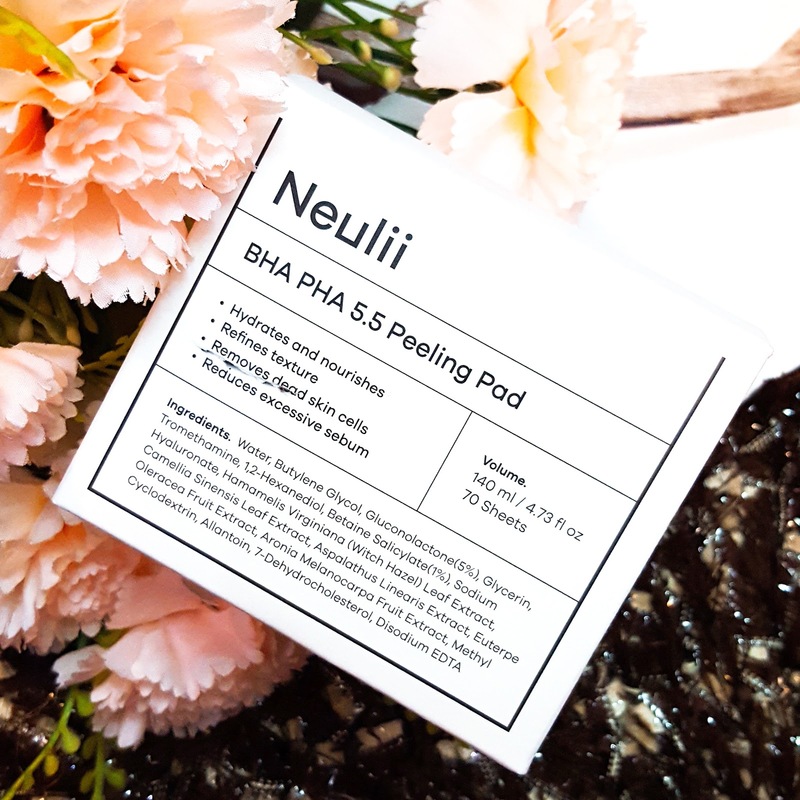 My skin has never felt this smooth before, i am sure with the constant use i will soon say goodbye to my dry patches forever. Price: 30 ml for 2,950 PKR (I believe the one i got is 15 ml) . I would love to recommend everyone to use these products, they are organic and will definitely give you amazing results. Special shout-out for this Amazing Argan oil, it is surely becoming my holy grail. Visit Here to place orders. Visit Here or Here . This is all for today, i hope you liked this review. For more reviews please keep visiting.